Student, architect, engineer, mathematician, or rocket scientist? You’re never going to stop needing graph paper, and we’re never going to stop finding good templates for useful graph prints out there. From this collection of printable graphs, you can find a Paper Template to help you with your technical tasks and perhaps even make them easier and more enjoyable. 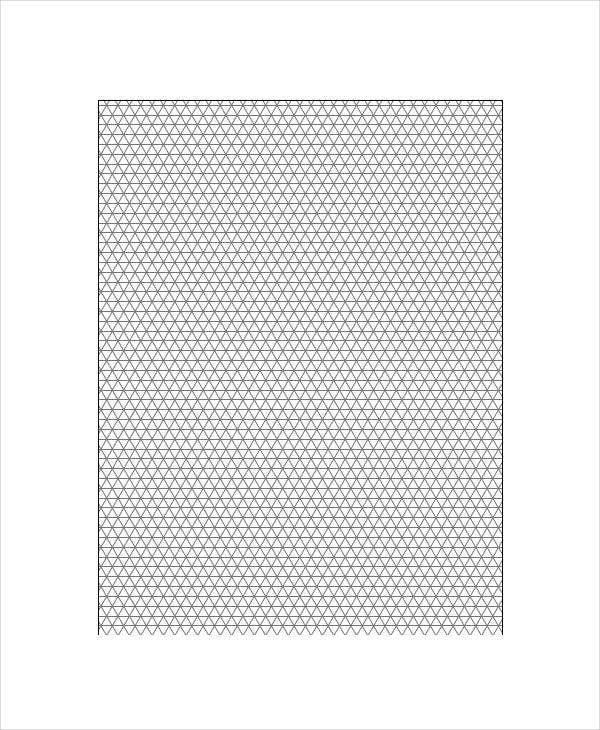 If you need a special type of graph paper that no one seems to stock in print, we likely have them here—if not in this collection, in Template.net’s ever-growing archive. So you can rejoice. Scroll down and find what you need. These are good quality PDFs you can download and print for absolutely nothing, or less. 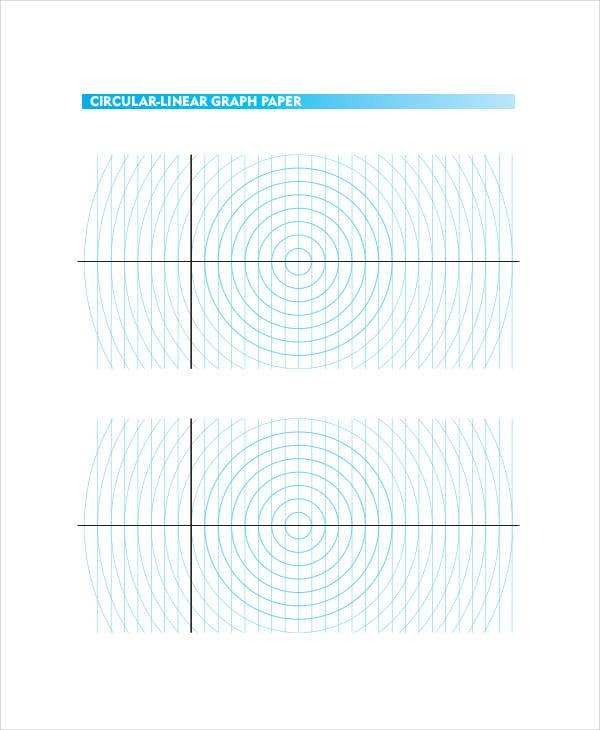 These graph paper templates will serve as PDF patterns for a specific type of graph paper. Once you download them (for free), you only have to print them out when you need them and only as much as you need. 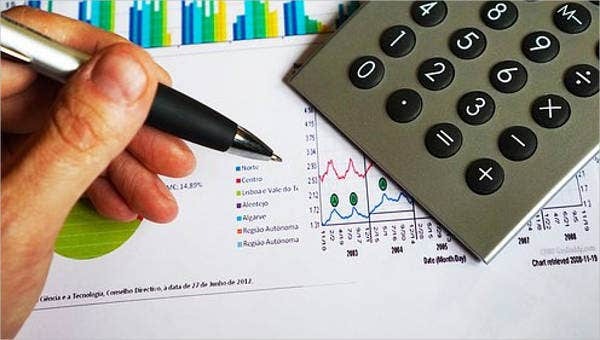 Say goodbye to disappointing trips to general stationery stores as well as graph paper shortage and wastage. If you just need a quick print job for a math assignment, these templates are your friend. If you’re designing large-scale models or are just very particular about your technical tools, a Large Graph Paper Template will serve you well in terms of graph line quality. The variety from this collection should help you out in any endeavor. 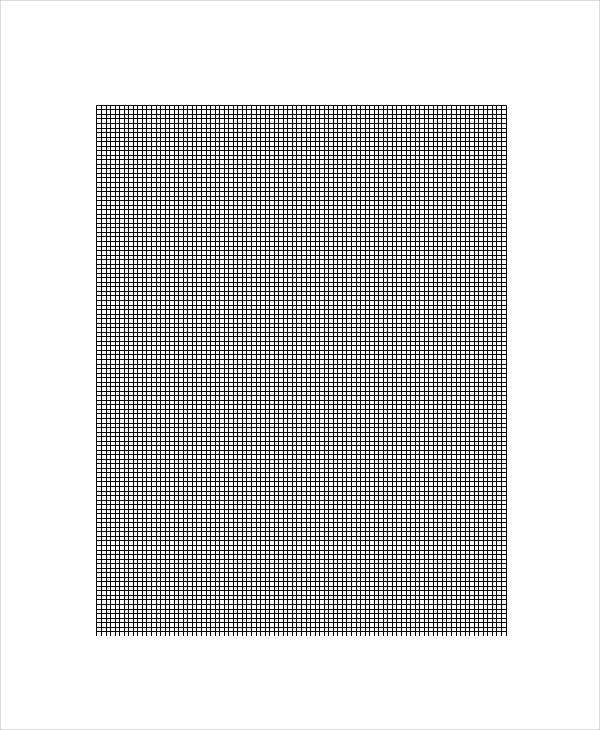 If you’re looking for a regular inch-square Grid Paper Template, you should have no trouble finding it anywhere onsite. But when it comes to more specialized graph patterns, this is where many people run into trouble. Worry not, we’ve got them. 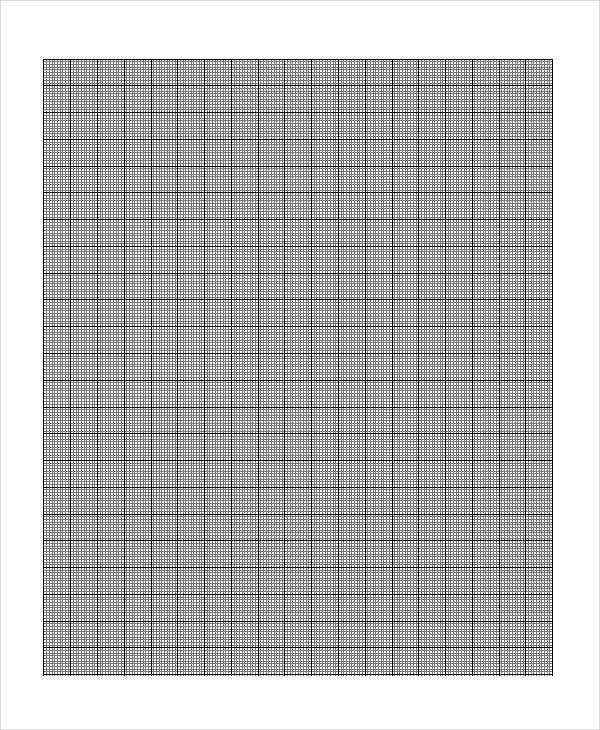 Printable Isometric Graph Paper. This is also called triangular paper, which you can use to plot isometric projections or pseudo-three-dimensional views. In other words, you can draw all three dimensions of a 3D object instead of using foreshortening. 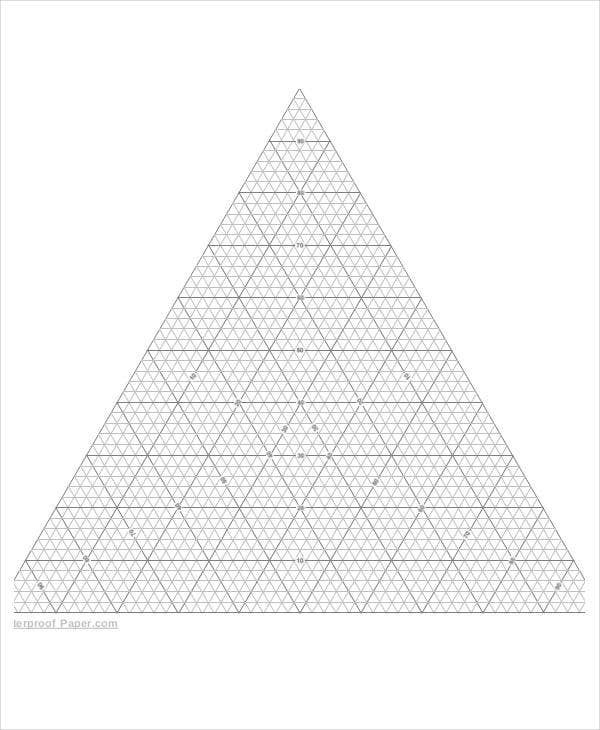 Printable Triangular Graph Paper. Also called a ternary plot, used in geographic measurements. 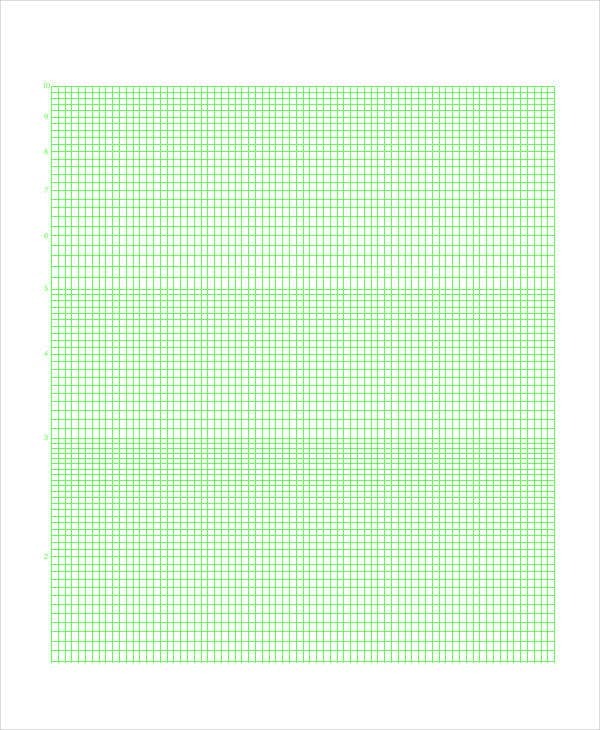 Printable Semi Log Graph Paper. Similar to a linear graph paper but where the x-axis does not follow a linear progression. Used for plotting variables with exponential relationships. 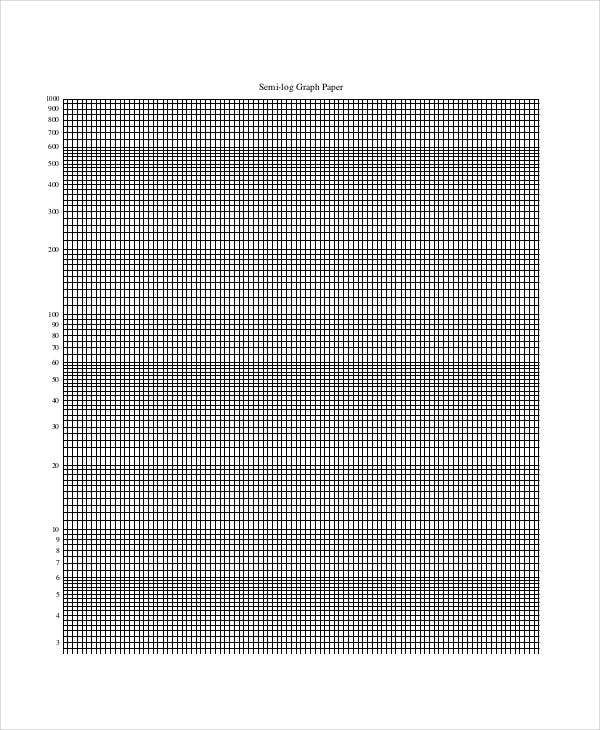 You can also use the Printable Logarithmic Graph Paper for this purpose. 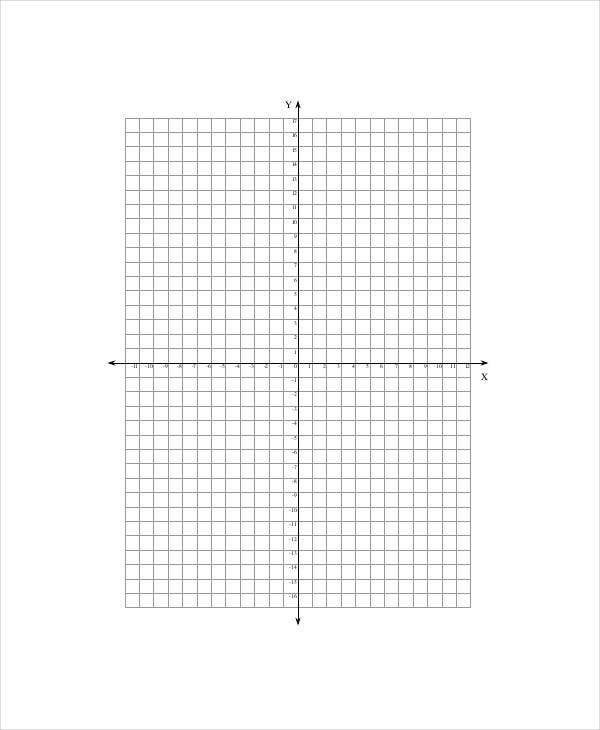 Printable Coordinate Graph Paper. Useful to plot coordinates and graphical representations of quadratic formula without drawing the axes over and over. 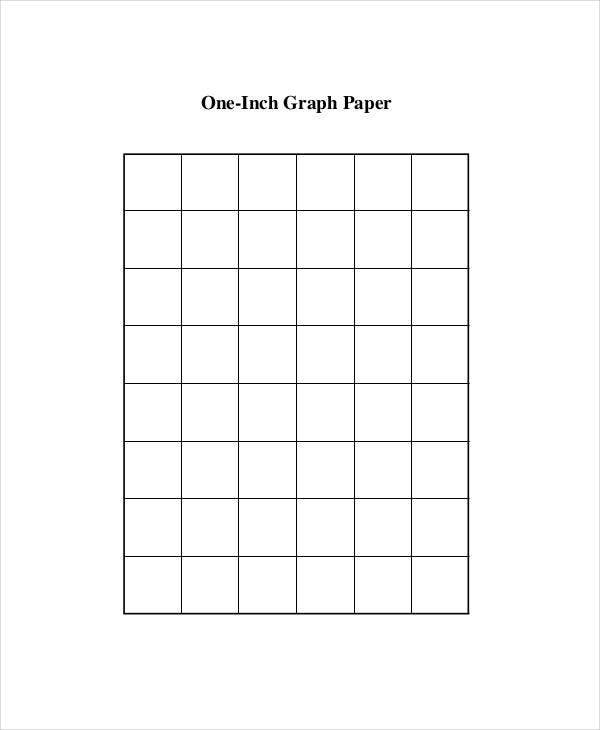 Printable Linear Graph Paper. 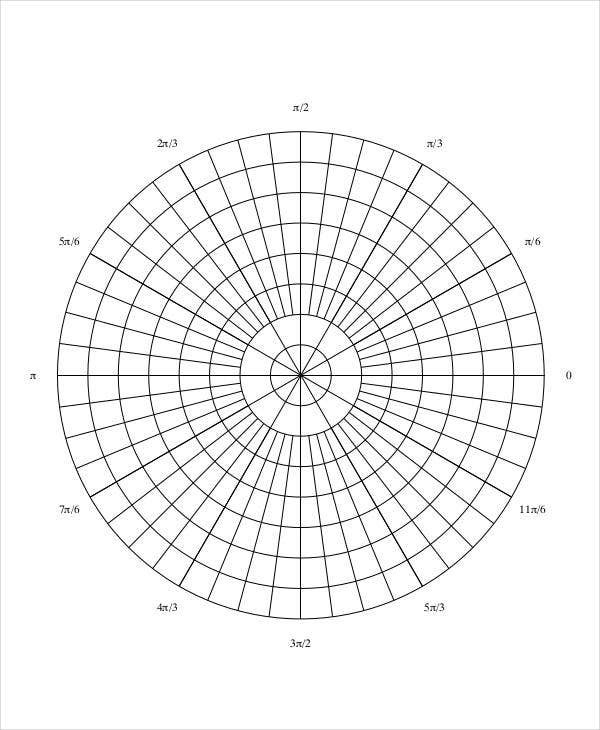 This is a circular-linear graph paper that will allow you to plot linear as well as polar graphs on the same space. We have been at this for a long time, so you can never run out of options. If you can’t find what you’re looking for above—or perhaps you have found what you need but are looking for more—then check out our expanding collections of Graph Paper Templates we’ve found and collected into helpful lists. Just click on the search icon on the top right and search for “graph paper” for a host of homework freebies.